Under the leadership of Dr. Godwin K. Lekundayo, President of the Northern Tanzanian Union Conference iCOR has been voted as a common strategy for church development in Tanzania. iCOR has been introduced and discussed during a pastoral training from May 30 to June 4 in Arusha, Tanzania with more than 700 pastors present. The pastoral training was organized by the Youth Ministries Department of the General Conference. For the first time in the history of the Seventh-day Adventist church in Africa a mayor pastoral training has been conducted by the youth ministries department. The Northern Tanzanian Union Conference has set an example others might follow. 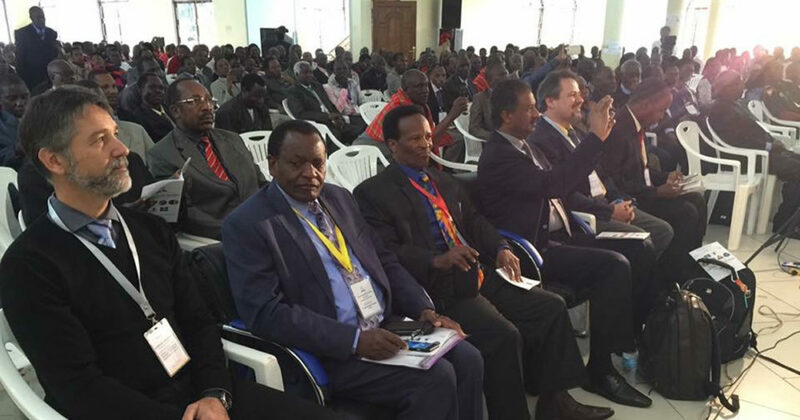 The iCOR-Initiative has been welcomed and finally voted unanimously by all the pastors and administrators present. Deine E-Mail-Adresse wird nicht veröffentlicht. Erforderliche Felder sind mit %s markiert.